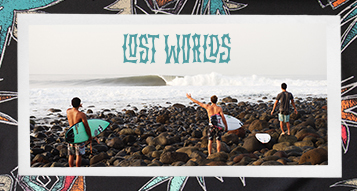 Nineties surf cuLTure meets the future of performance boardshorts with the Wrap Pro. 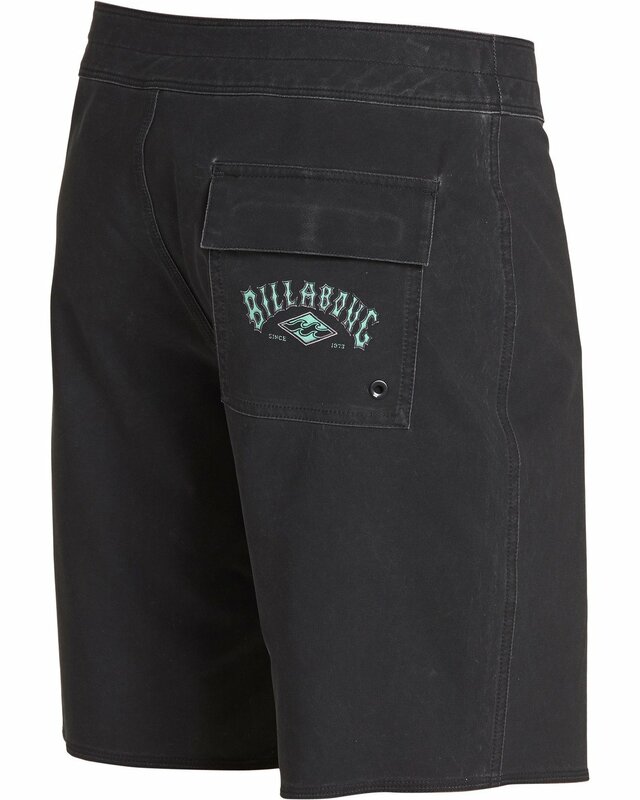 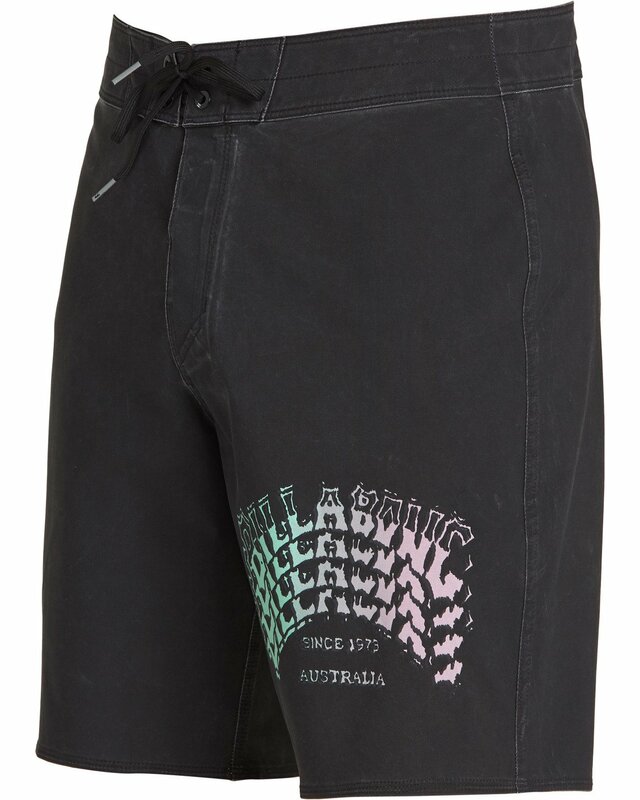 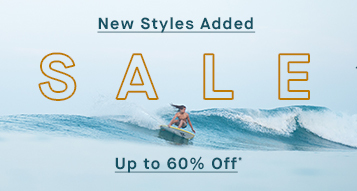 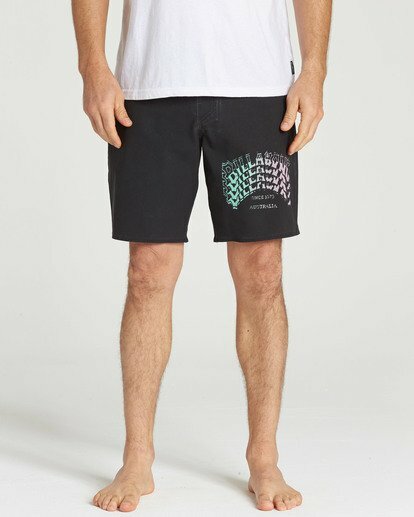 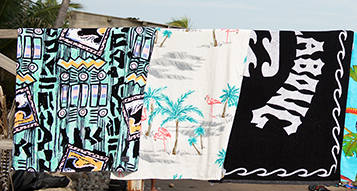 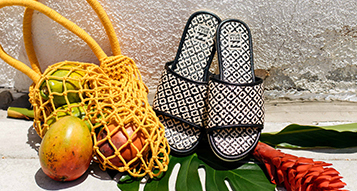 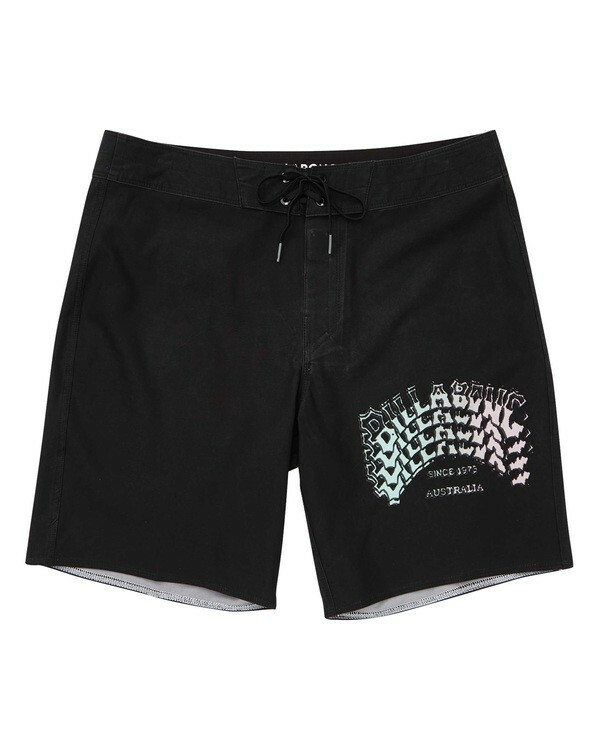 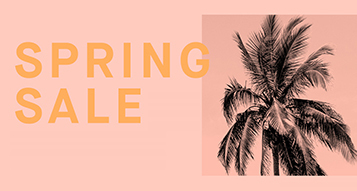 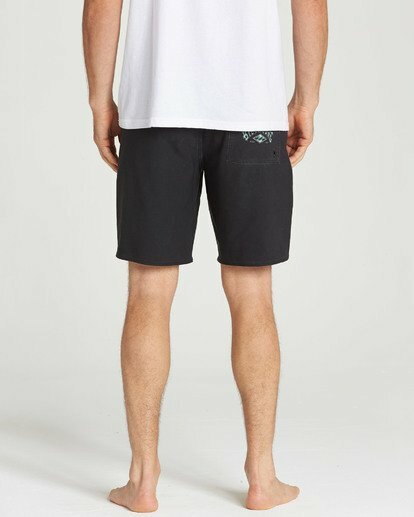 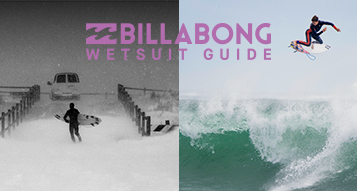 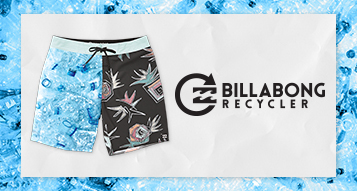 The solid boardshort features retro Billabong logo prints, met with modern stretch, Micro repel water-repellent coating and a performance-minded engineered fit. The Pro Series boardshort is made from eco and performance-minded 4-way stretch recycled fabric. Solid pigment print body with pushed back printed logos.